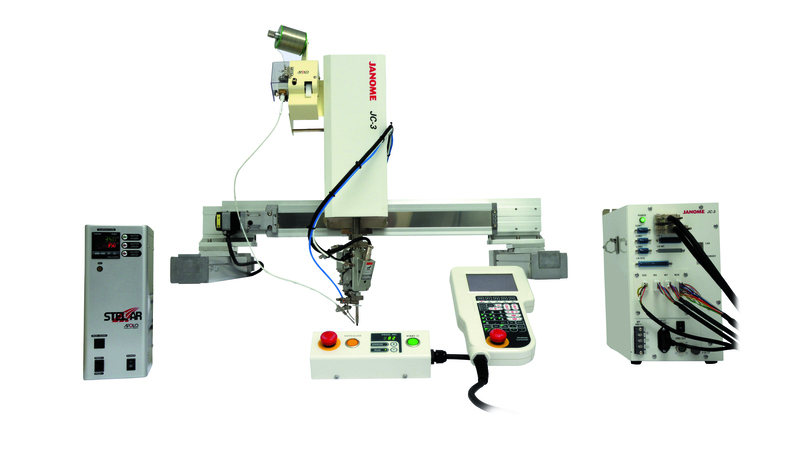 The multifunctional JC-3 Series CartesiaRobot comes complete with an easy-to-usededicated controller and robot unit with a rich selection of stroke lengths for each axis. Like our desktop robots, the JC-3 has convenient installation settings. Program teaching is easy; with the interactive method teaching pendant there is no need for complicated settings.